The Lions Collection by Thomas Pink takes inspiration from the Official Outfits that will be worn by The Lions for their upcoming 2017 Tour to New Zealand, as made by the modern British shirtmaker. The Collection features business and casualwear alongside tailoring and accessories. The Lions 1984 – the original Thomas Pink formal shirt made in the UK celebrating the home of the British & Irish Lions. 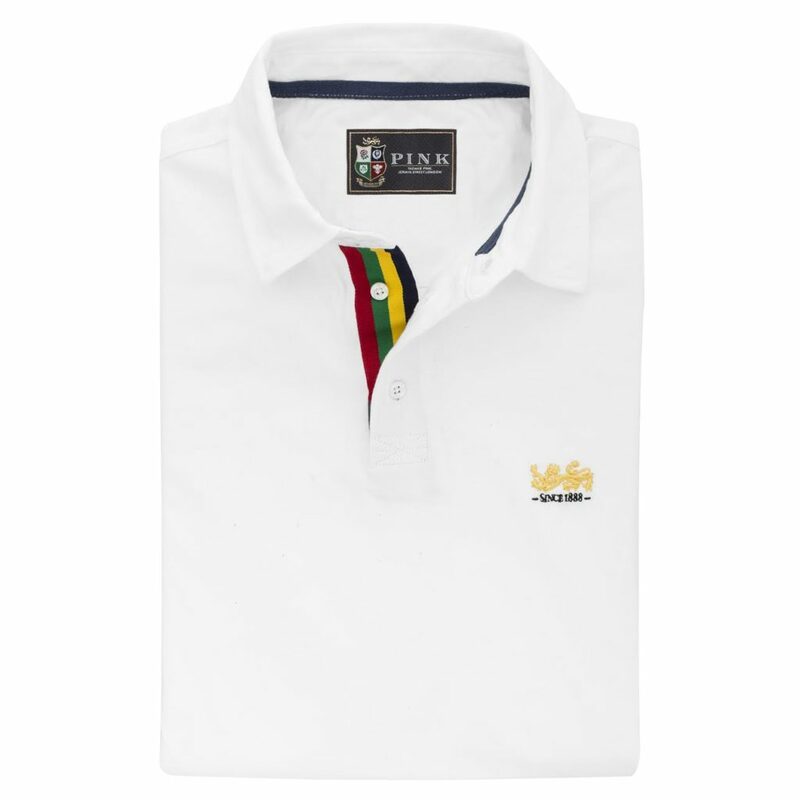 The shirt is made with Italian fabric and features an embroidered Heraldic Lions. The 1984 shirt is also part of the wider Thomas Pink business collection. 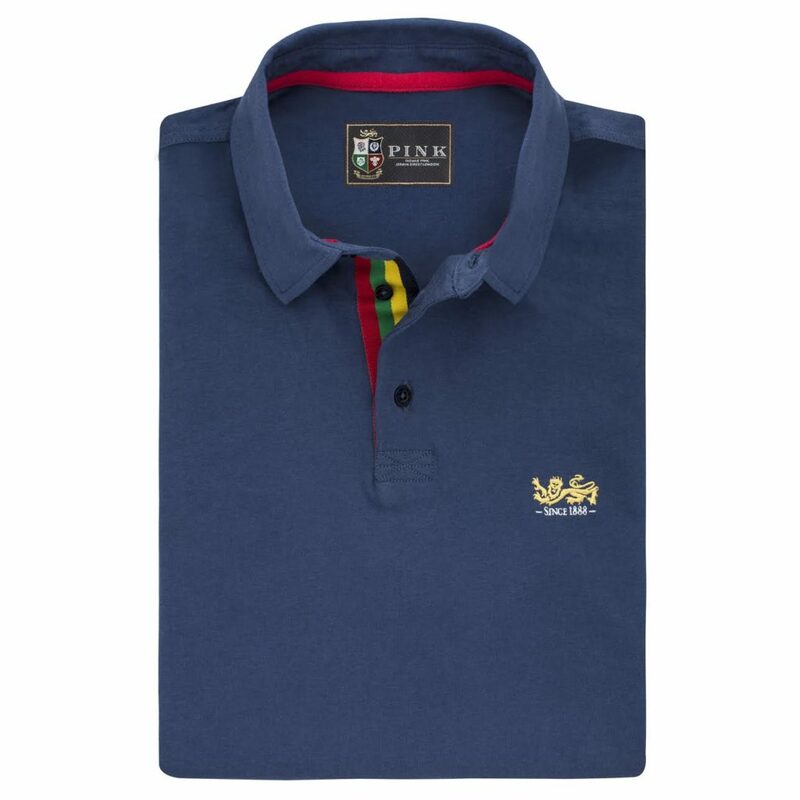 The Lions Athletic fit shirt – this formal shirt with its specific fit was born out of the process of fitting the Lions for the previous tour to Australia in 2013. The Athletic fit is also part of the wider Thomas Pink shirt collection. The Lions Blazer – a navy blazer for the ultimate rugby fan made out of fine Loro Piana jersey performance fabric, this piece features a unique newspaper print silk-touch lining. The copy on the lining is 100% readable and features clever Lions information such as the dates of the games, exclusive quotes from the all-time Lion great – Brian O’Driscoll, a short history of the Lions, record breaking stats from previous tours and a famous Lions tale. The blazer also features details such as crest emblazoned gold buttons. The Lions Cufflink – gold plated with a red enamel feature, engraved with the Heraldic Lion. The Lions Casual Shirts – a medley of relaxed, brushed twill, heavy poplin and oxford shirts. 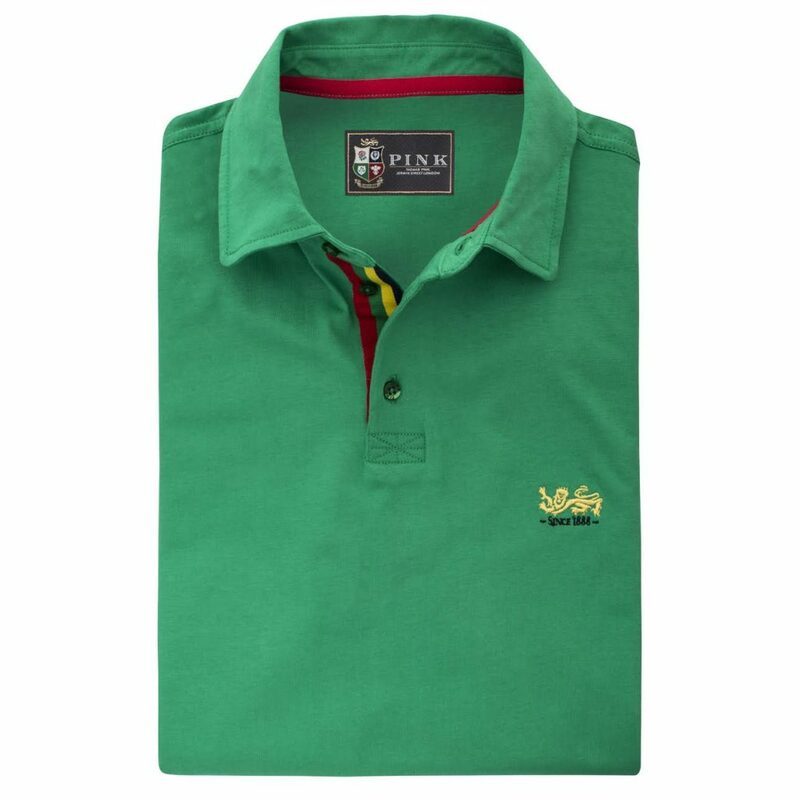 Each of the classic fitting shirts features an embroidery of the Heraldic Lion or the historic Lions Badge on plains and checks, respectively. Ties, pocket squares, a scarf, socks, boxers, a velvet dinner jacket and a quilted gilet also feature in the collection. The Lions Collection by Thomas Pink will be available worldwide across all Thomas Pink stores and thomaspink.com from October 1, 2016.